The plea aims to increase electricity bills by a staggering $8 billion annually. It also would insulate old, dirty power plants from competition – protecting them from markets where more affordable resources like solar, wind and natural gas are helping to drive down electricity bills for Americans. Manufacturers, farmers, and other consumers of electricity also oppose the plan, objecting to the higher costs for power that would result from the proposed bailout. FirstEnergy’s proposal is very similar to one unanimously rejected recently by the Federal Energy Regulatory Commission. A DOE assistant secretary also said the agency “would never use” its emergency authority to keep uneconomic plants operating. Yet such substantial opposition, evidence, and logic do not guarantee the expensive proposal’s demise. 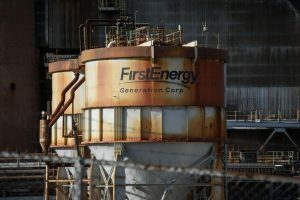 FirstEnergy launched its plea with a lobbying frenzy, including two of its high-powered representatives recently dining with President Trump. America’s competitive energy markets are ushering in a new era of cleaner, cheaper, and more efficient electricity. 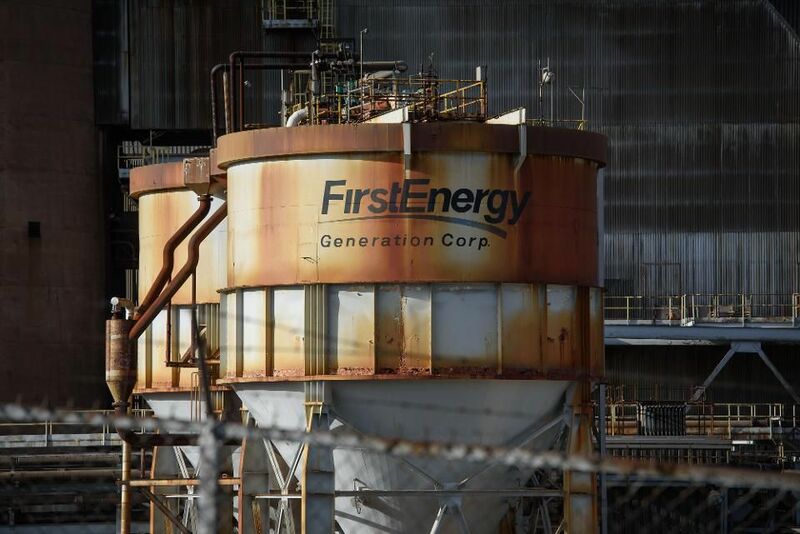 But FirstEnergy’s dangerous proposal seeks to undermine competition by guaranteeing profits for uneconomic power plants and thwarting innovation and progress. 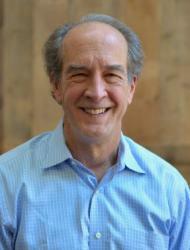 Proponents of open markets need to make their voices heard, and soon. This entry was posted in Clean Energy, FirstEnergy. Bookmark the permalink. Both comments and trackbacks are currently closed.